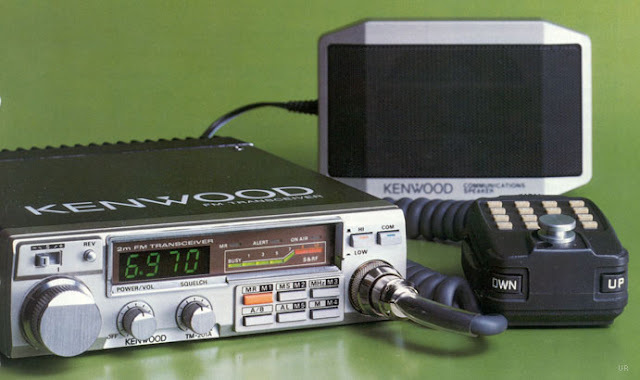 ↱ The Kenwood TM-201A 2 meter mobile was designed to be the ultimate in compact size and lightweight. 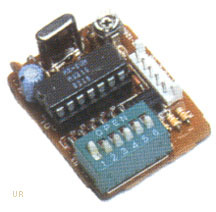 Frequency range is 144-148 MHz with power output selectable at 25 or 5 watts. Five memories are featured. This radio does not have a built-in speaker. Includes 8 pin, 16 key DTMF mic, mobile mounting bracket and supplied external speaker. 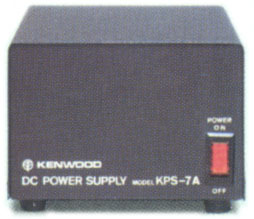 ↳ The Kenwood TM-401A transmits on 440 MHz with 5 or 12 watts. 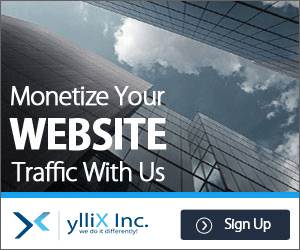 Receive range is 440.000 to 449.995 MHz.